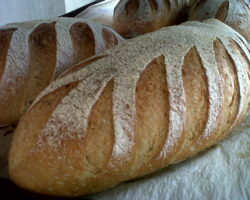 At Coburn and Baker we maintain artisanal standards in all our baking. 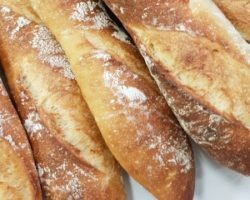 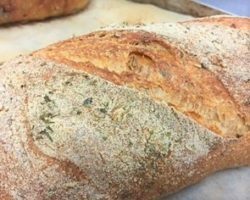 Our breads are handcrafted with skill and patience and we allow a slower fermentation, giving our dough more time to prove. 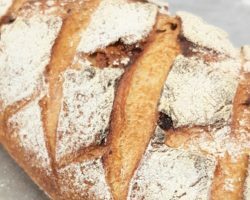 Our Sourdough bread is made with our own sour starter, giving a moist and strong crumb, a beautiful rich, dark crust and the unique Sourdough taste and aroma. 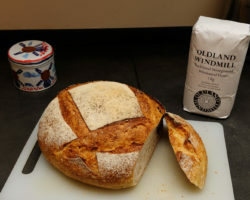 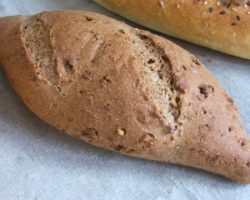 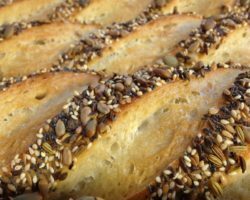 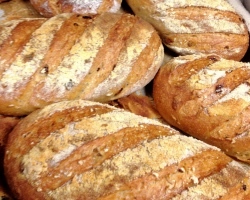 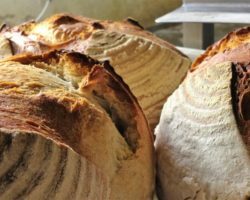 We use whole malt grains, fresh herbs, pumpkin, sunflower and sesame seeds, rye grain and flour, local ale, nuts and locally milled flour in our unique and varied range of Sourdough loaves. 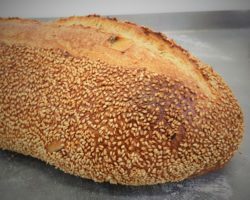 Our Sourdough is available sliced or unsliced as 400g or 800g loaves.